Please note that entry is not guaranteed. Please arrive early as seating is limited. 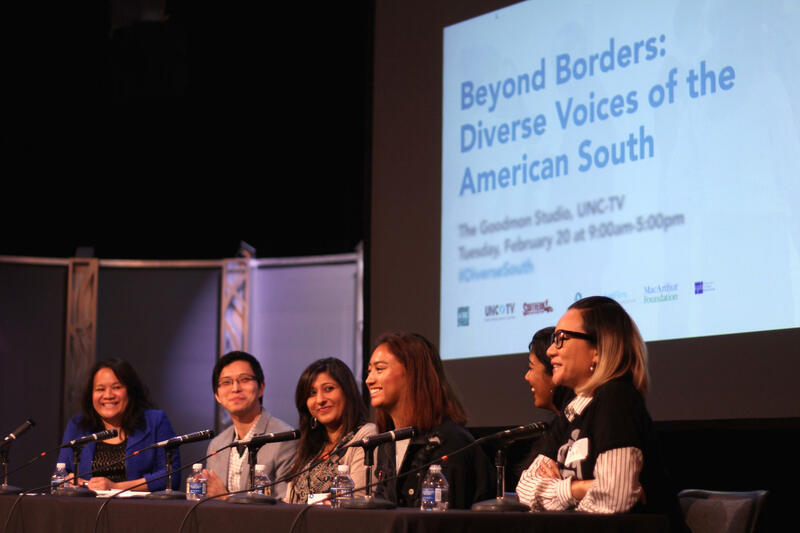 If you have any questions about this event, email CAAM's team at events@caamedia.org. The panel will be held on the third floor of ClaimJumper, conveniently located on Main Street. Reception entry is by invitation only and includes entry to the panel. 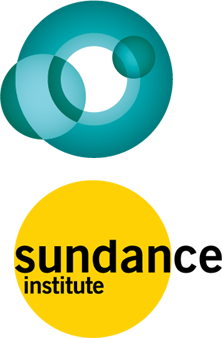 General panel entry is first-come, first-served, with priority given to Sundance Sundance Film Festival Credential Holders.